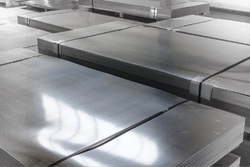 We are a renowned manufacturer, trader and supplier of qualitative range of Stainless Steel Sheet and Pipe. These products are designed and manufactured using high grade raw material and innovative technology under the supervision of quality controllers. The offered product range is acknowledged for robust design, accurate dimension, flawless finish, high durability and corrosion resistance. Additionally, clients can avail the offered product range from us in various specifications at economical prices. 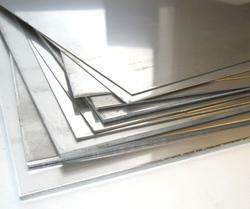 Our range of products include stainless steel sheet and stainless steel plate. 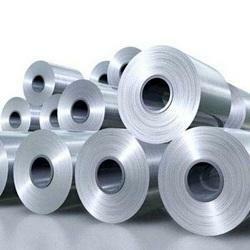 Prominent & Leading Manufacturer from Sahibabad, we offer stainless steel coils. 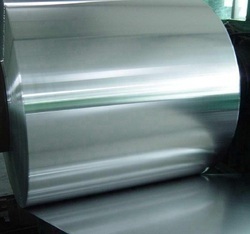 Pioneers in the industry, we offer stainless steel coil for chemical industry, stainless steel coil for kitchen and stainless steel coil for lift and elevators from India. 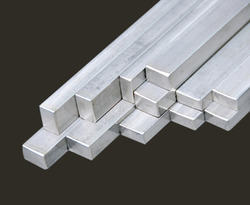 Prominent & Leading Manufacturer from Sahibabad, we offer ss sheet. 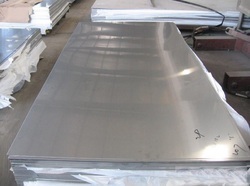 We are a leading Manufacturer of ss plate from Sahibabad, India. 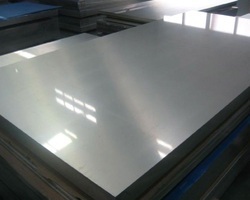 Manufacturer of a wide range of products which include 304 stainless steel plate. 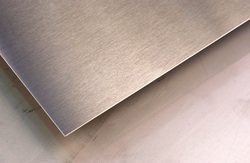 Our range of products include 316 stainless steel plate. 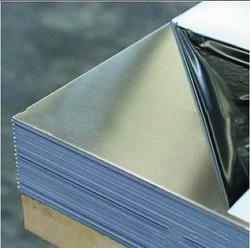 Our product range includes a wide range of 304 ss sheet. 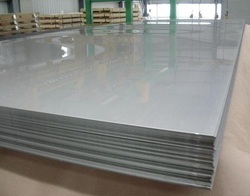 We are a leading Manufacturer of 316 stainless steel sheet from Sahibabad, India. 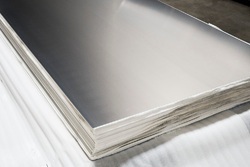 Our product range includes a wide range of 202 ss sheet. 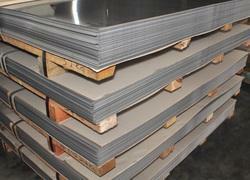 Leading Manufacturer of 316 ss sheet from Sahibabad. 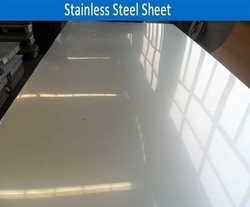 Prominent & Leading Manufacturer from Sahibabad, we offer 202 ss plate and 316 ss plate. 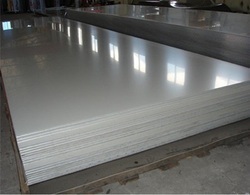 We are a leading Manufacturer of 316 ss plate from Sahibabad, India. Offering you a complete choice of products which include 304l ss coil. 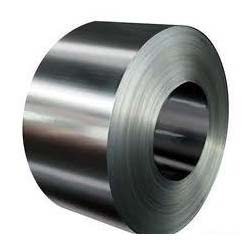 Providing you the best range of 316l ss coil with effective & timely delivery. 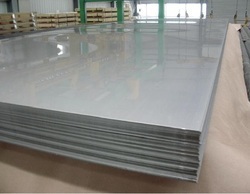 Manufacturer of a wide range of products which include 304 ss plate. Pioneers in the industry, we offer ss coils from India.